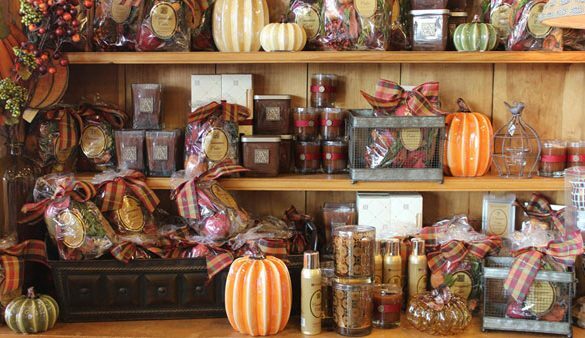 Sample House and Candle Shop prides itself on providing customers with affordability and quality. Whether you’re searching for the right hostess gift, birthday present or items for your own kitchen and home, you will love this quaint shop. Sample House also conveniently carries gift wrapping accessories.